Address: 6600, Szentes Kossuth u. 6. 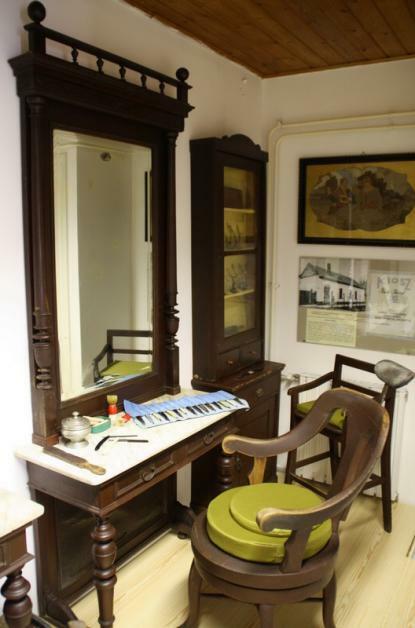 The building of the János Fridrich photographer's workshop was built in 1905 and renovated in 1997. At the time this was the only workshop like this outside Budapest. 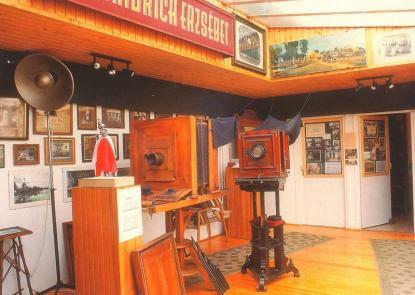 The photographs and equipments of János Fridrich and his daughters are exhibited in the building.